According to a new medical study scheduled to be published in the journal Cancer, electronic cigarettes are not an effective smoking cessation tool for cancer patients trying to quit. For this study, researchers observed a total of 1,047 cancer patients who continued to smoke and were therefore enrolled in a tobacco treatment program at a comprehensive cancer center during 2012 and 2013. The six-month study followed the subjects’ smoking status, nicotine dependence and e-cigarette use, which were measured at baseline and again at the follow-up. The main outcome of this research was smoking cessation, which was measured as seven-day abstinence at follow-up, but researchers reported that cancer patients who used electronic cigarettes were no more likely to quit smoking than patients who did not use them. “Controlled research is needed to evaluate the potential harms and benefits of e-cigarettes as a potential cessation approach for cancer patients,” said Dr. Jamie Ostroff, one of the authors of the study Electronic cigarette use among cancer patients: Characteristics of e-cigarette users and their smoking cessation outcomes. 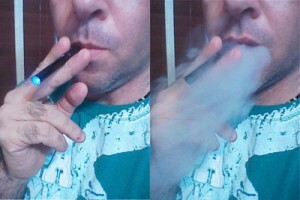 Although he acknowledged the limitations of his research, Ostroff recommended that “In the meantime, oncologists should advise all smokers to quit smoking traditional combustible cigarettes, encourage use of FDA-approved cessation medications, refer patients for smoking cessation counseling, and provide education about the potential risks and lack of known benefits of long-term e-cigarette use.” Apparently, no findings were made to support oncologists suggesting e-cigarettes help cancer patients quit smoking. Unfortunately, despite its questionable findings, this study is making the rounds on large international news and medical websites and planting the seeds of doubt in the minds of smokers who otherwise would have at least tried electronic cigarettes as a means of quitting. This way, some, if not most, of those who read this blatant disinformation will stick to toxic tobacco cigarettes instead. Is this really a way of improving public health? Disinformation is the standard in research. This study is definaltely flawed. Cancer patients have usually tried to quit and couldn’t. Vaping is so less harmful than smoking. 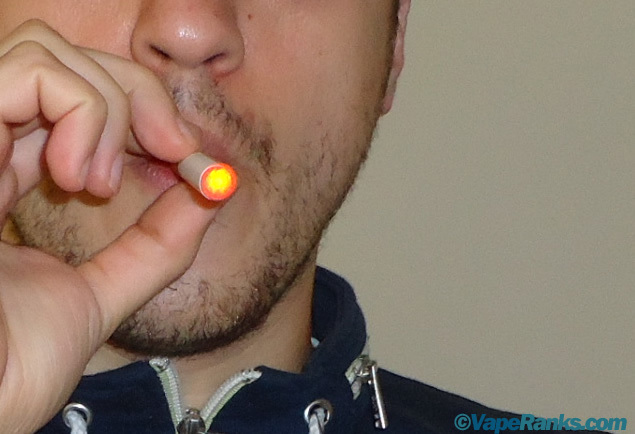 Vapers need to promote the vape as less harmful, not harmless. It does allow greater control of the nicotine absorbed. That is why they make the ejuice in strengths! So, if these patients were give LOW strengths they WOULD have a hard time quitting.